Mix it with rava mixture along with the ghee and add milk to make balls. You can make balls using your palm. 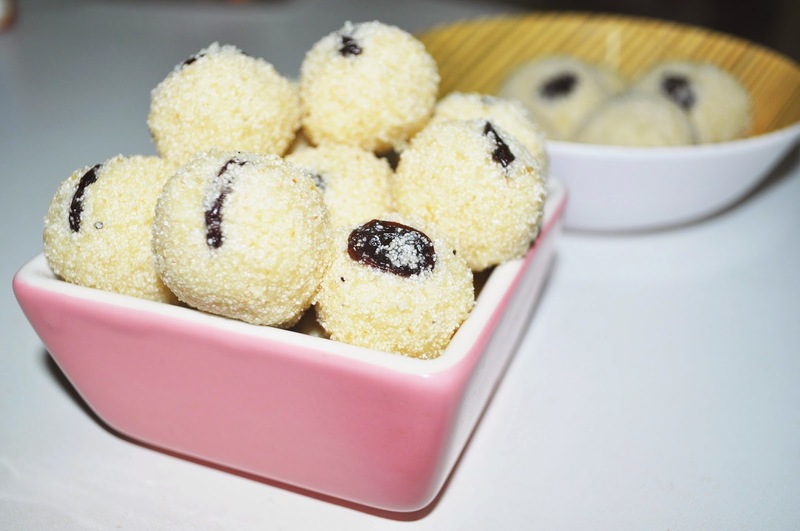 Note: The above recipe will yield you 12 -15 rava ladoos. It can be stored in airtight container for 2-3 days.